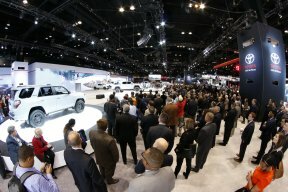 Clear your schedule for the most anticipated event of this year, the Chicago Auto Show. 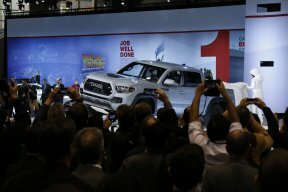 Beginning February 11th through the 20th, car enthusiasts will have the opportunity to check out 2017 luxury vehicles, participate in test drives, listen to live music, nosh on delicious foods, and head enjoy games and prizes. 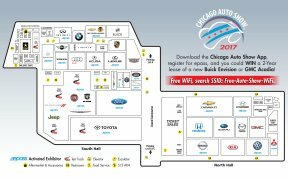 For ticket information, schedule, or additional inquires, visit www.chicagoautoshow.com.